Makayla Sapienza is entering her senior year and her third on the Main Four. 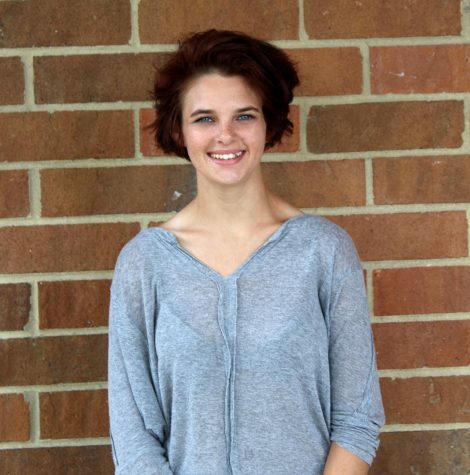 She moved through the ranks from a staff writer to sports editor, and now the editor in chief. She enjoys reading John Green novels, writing stories about serial killers, and watching sappy love story movies. As an avid lover of sports, her favorite sports are drag racing and football. She one day hopes to be a journalist for National Dragster magazine.